Calling all International & Domestic students!! 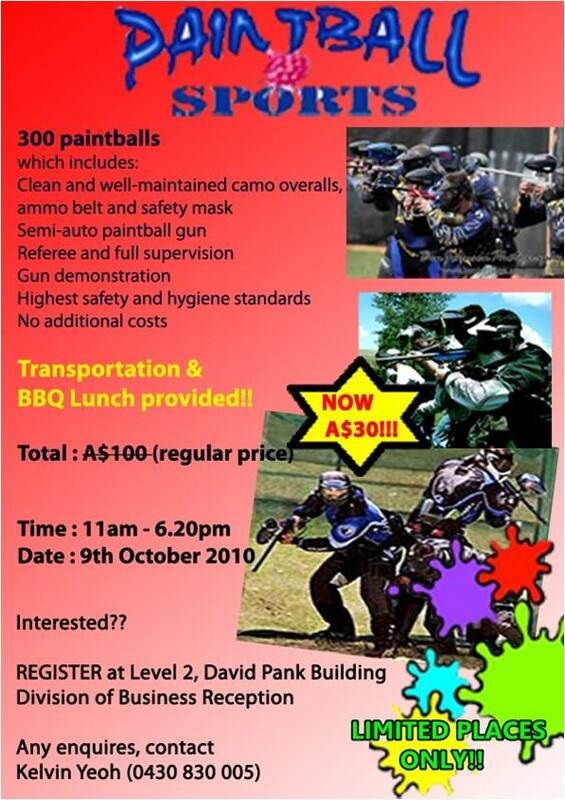 The Taylor Student Support Group will be having paintball session on 9th October 2010! Transportation & BBQ Lunch provided!! What are you waiting for?? 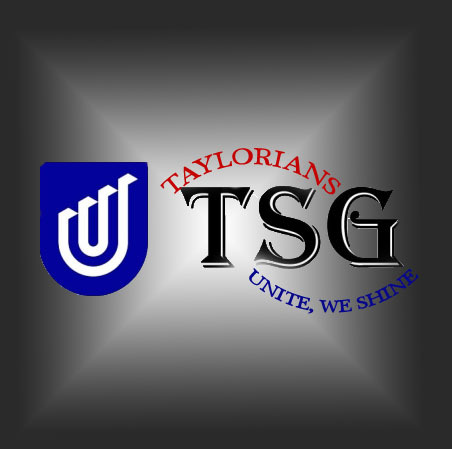 Register NOW at David Pank building today!! huh? how come? oo she teach you online or on handphone is it?? haha no problem Juinness! and dont worry..u didnt make me go crazy..haha XD great job & thanks! have fun! and gotta shoot 'em all! !